Breezy marathon runner. 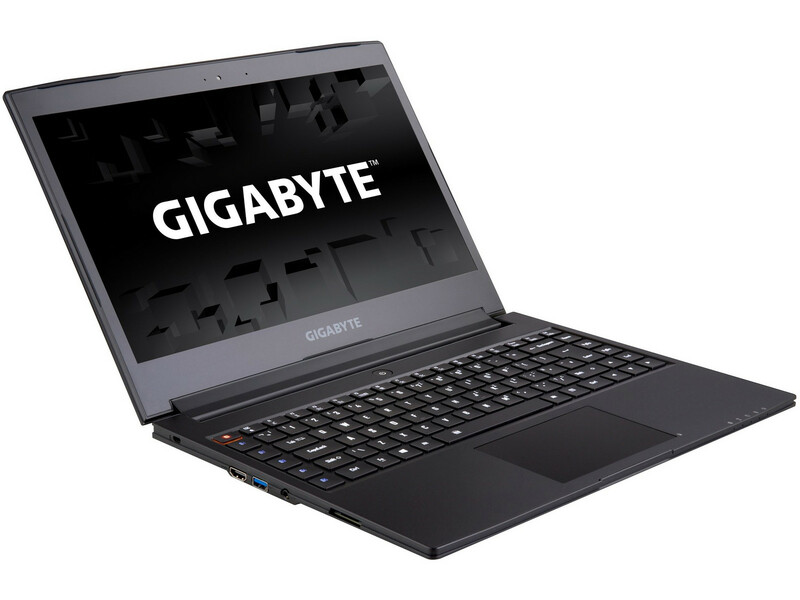 The Aero 14 is Gigabyte's first attempt at a mobile gaming laptop. The recipe for this seems quite simple, really. Start with high-end hardware, a well-made aluminum case, add a WQHD display and season to taste with a surprisingly capable battery. This much we can tell already: it performs very well but even this jack of all trades doesn't come without compromises.